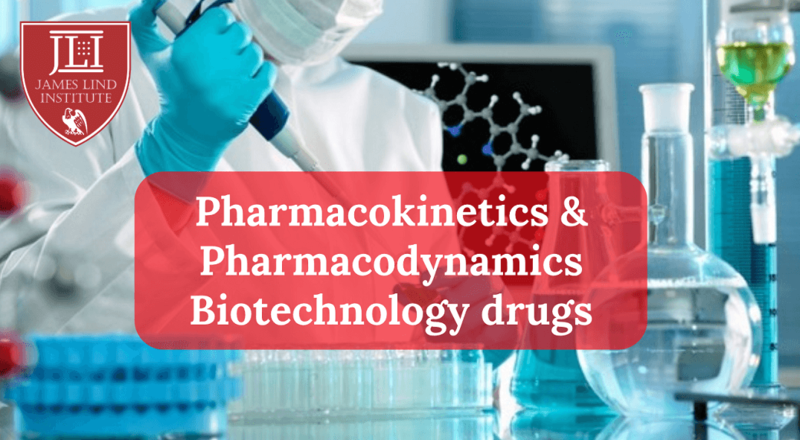 Pharmaceutical medicine is new but rapidly growing academic discipline providing promising potential in healthcare industry. 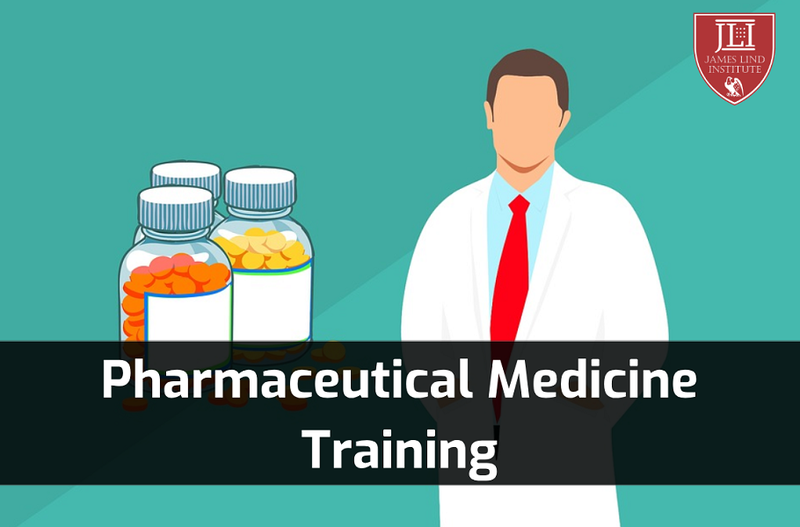 This discipline came into existence to support safe and ethical promotion of pharmaceuticals, vaccines, medical devices and diagnostics. A career in this discipline is diverse and challenging but fulfilling and rewarding.